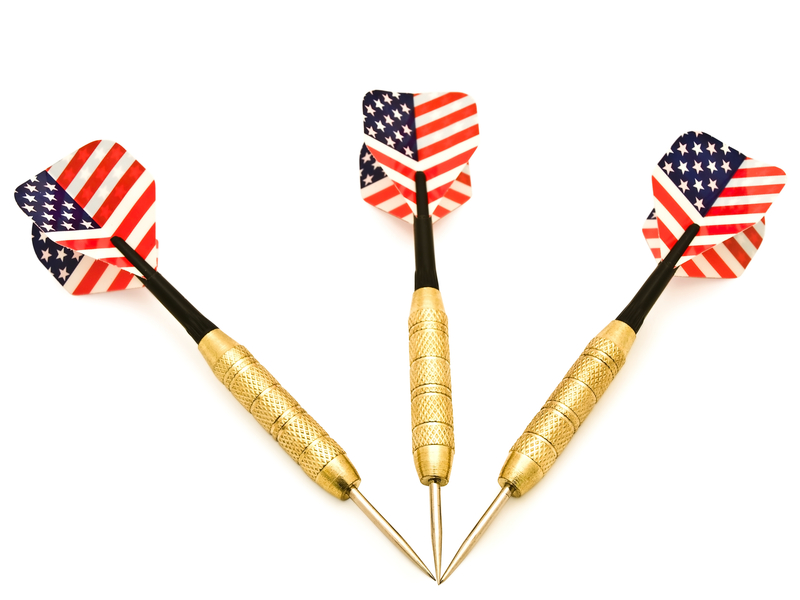 Our league is here to offer a structured format/platform for recreational and competitive dart playing. We welcome all skill levels from beginner to exceptional. Fifteen years ago we were asked to create a dart league that would support the local bar/restaurant establishments in the Western Nassau/Eastern Queens region which is where all of us grew up and most still remain. We take great pride in the fact that there are still many current players who have been playing in our league all that time. Our mission statement is to promote the game of darts in a competitive, friendly environment while also supporting the local establishments. We would categorize ourselves as a “boutique” league that focuses more on establishing, building, and supporting the darting community that we all enjoy. We always look forward to adding new players or those whom never played in a League before so that we can show them how the dart community is close-knit and supportive.